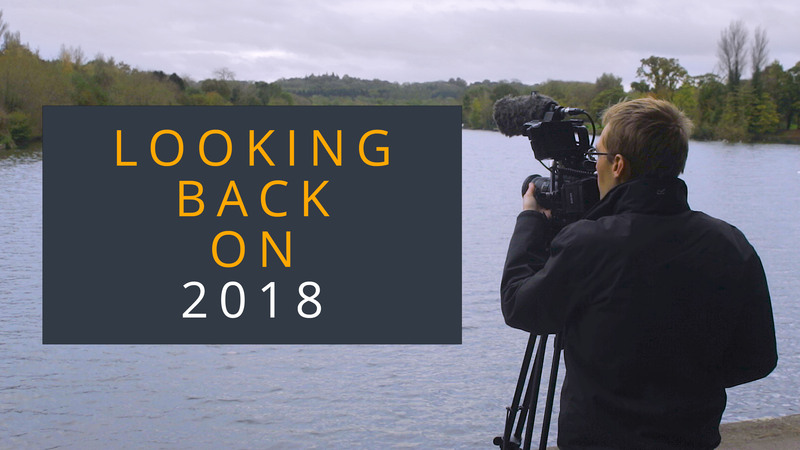 When it comes to getting a corporate video made for your business, the last thing on your mind is how you’re going to be lit on camera – but actually its one of the main things that we focus on. Making you look good on camera is the difference between a professional and an amateur video. There are lots of techniques that we use to bring your video to the highest level of video production standards that we can but the main focus here is going to be on lighting. We have a variety of lighting kits that we use on location and in a studio. Our first lighting kit is our larger light kit that we use in interview situations. 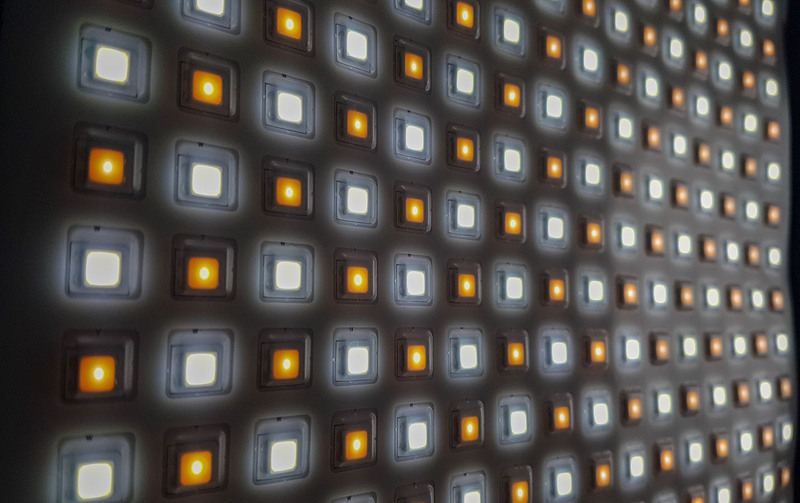 These LED panels have a high light output meaning that we can deal with complex lighting situations. An example of this is lighting someone against a window. 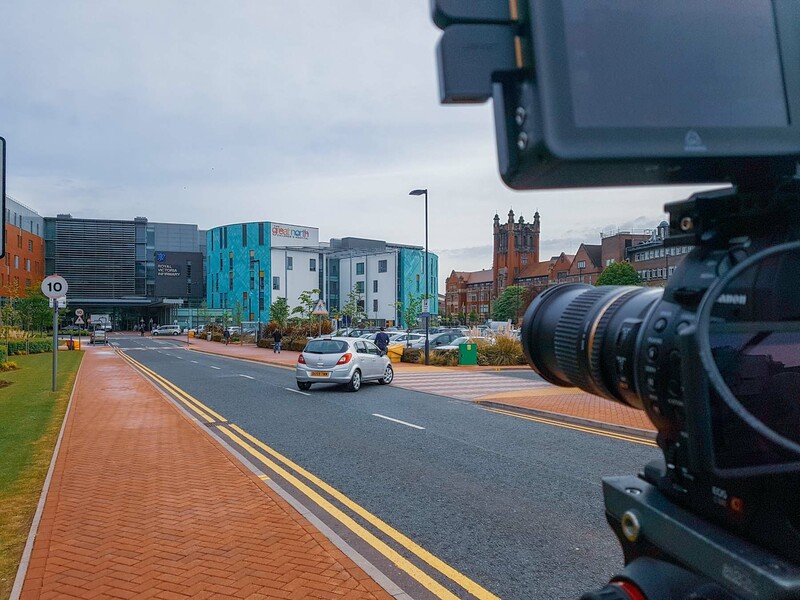 In an office environment, filming an interview against the backdrop of the cityscape is the obvious choice for an interview set up. The problem is balancing the subject against the brightness of what is behind them. These lights are extremely soft and very flattering for skin tones which makes them perfect for use in interview situations. 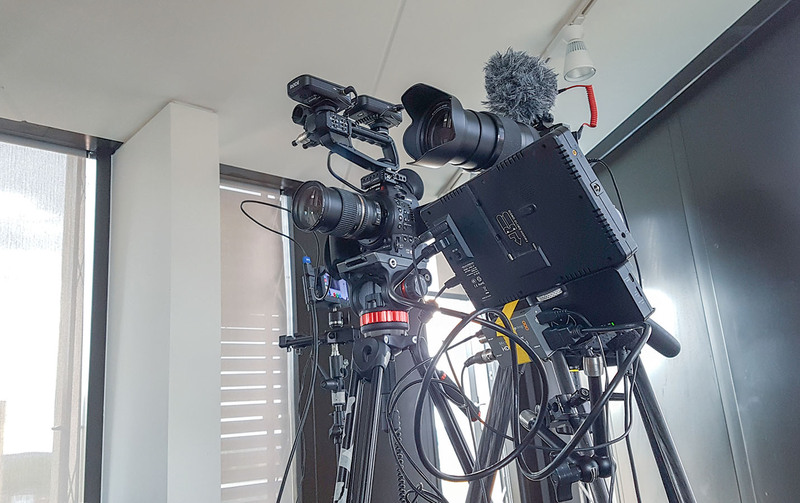 In some situations, travelling with our large light kit just isn’t an option, especially if we are at a conference or an event where we need to move quickly between setups. This smaller light kit is small and compact and can fit into one roller bag with batteries and stands. It is bi-colour which means it can adjust to any lighting environment’s colour whether that’s a tungsten bulb or not fluorescent light. 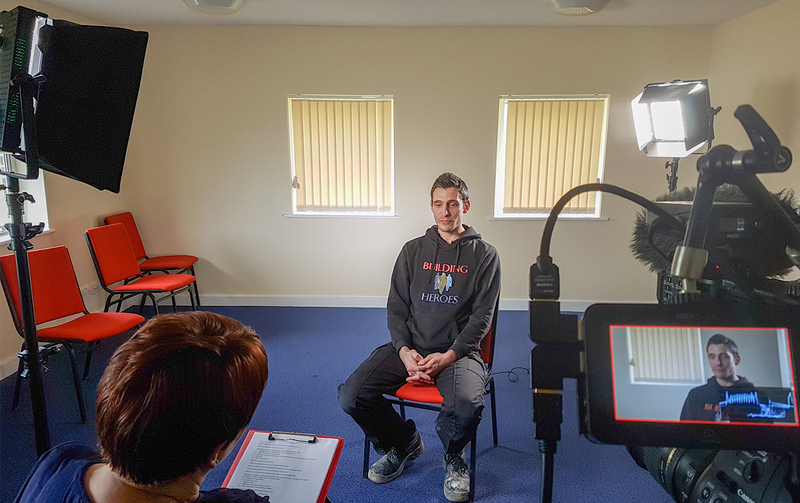 This is an example of our smaller light kit in use for an interview set up. I take lighting very seriously as a good lighting set up will enable the audience watching your video to instantly focus in on the person who is on screen talking about your business. 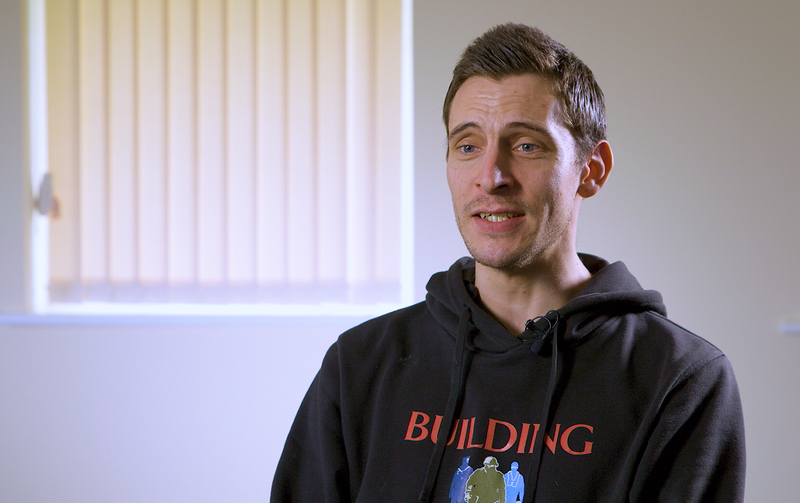 When you take lighting seriously it makes the difference with your audience as they can instantly tell whether you’ve invested in having videos produced for you, or whether you’ve done it yourself. A full kit list is available on request.